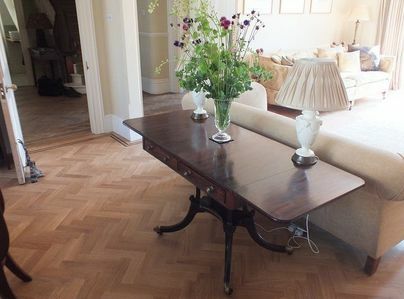 GJP Floor Sanding is a local family run company supplying floor sanding services to domestic and commercial customer across Brighton, Hove and Sussex. 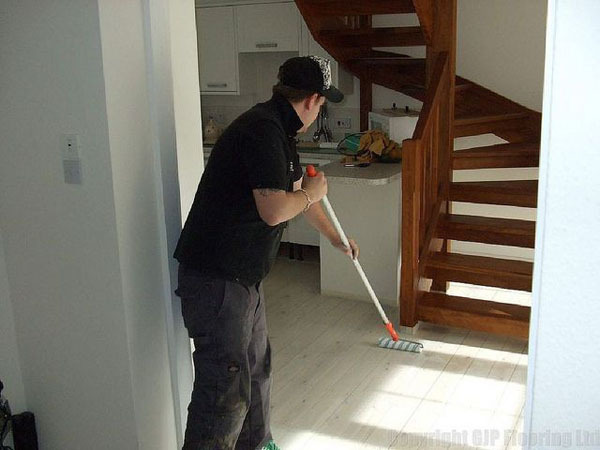 Our Floor Sanding Professionals have consistently maintained high standards of service and workmanship for over a decade, making GJP Floor Sanding a flooring contractor you can trust. 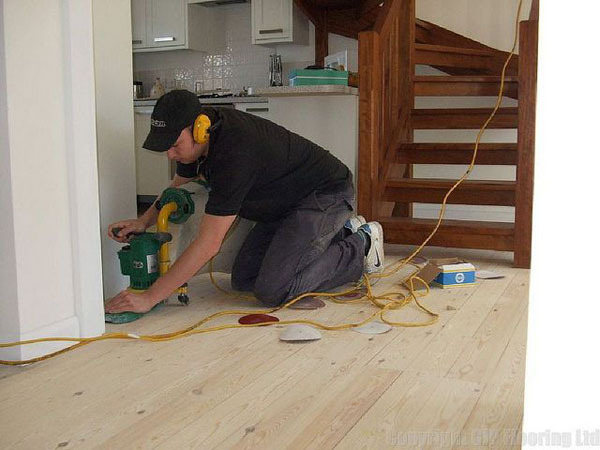 Thanks to our 30-plus years of combined experience, our experienced flooring specialists can tackle all floor sanding projects including repair and restoration jobs. 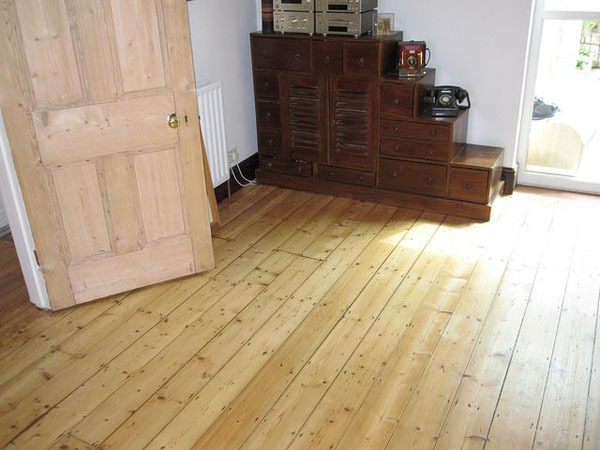 We can repair/restore even the most damaged wood floors to their former glory, even those floors that have damaged by damp, dry and wet rot and more. While some organizations make their bottom line their goal, we at GJP Floor Sanding always make our customers our top priority. 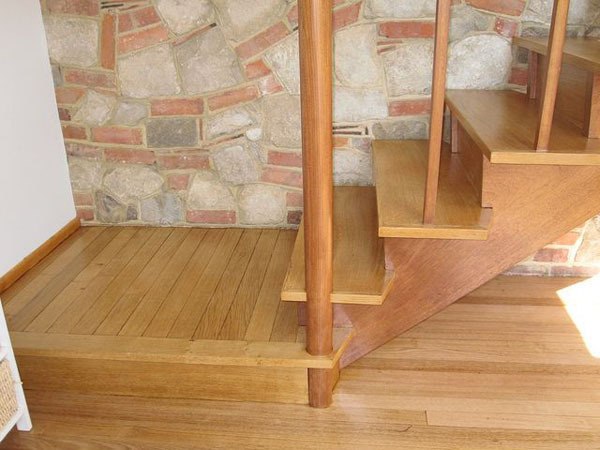 Our qualified and fully-trained floor sanders work hard to leave you with an finish that not just only value to your home, but also generates an appealing and welcoming space. I purchased a very dilapidated two-up two-down Victorian semi that needed a lot of modernising and refurbishing. 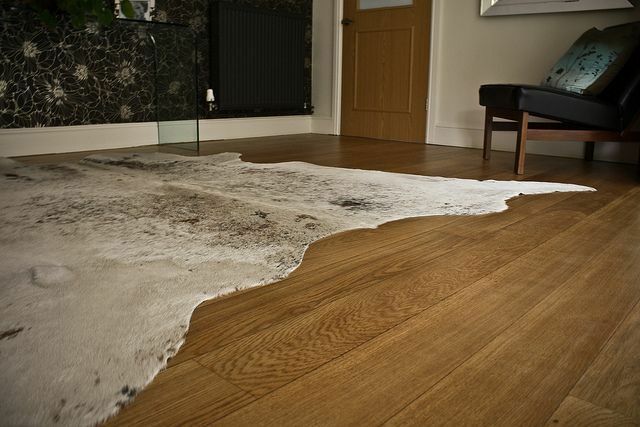 The last job to be completed was by Glyn from GJP Flooring. His 3 men turned up on time and completed the works within the time frame they promised. The finished sanded and lacquered floors have made the house seem like a beautiful Scandinavian home. I cannot recommend this company highly enough. Thank you Glyn and your guys. Three floors needed sanding and re-lacquering. This was done very efficiently and professionally. The men came, worked, did the job, we're delighted with the results. Very helpful and pleasant men, no endless coffee/tea breaks, but I did make them the odd one, fortunately! This was a "sanding plus plus" job on my flat's original floorboards, which have had little or no TLC since the 1840s. The two workers, Ned and Lazlo, had to move a lot of the boards around in the kitchen to get them looking properly spaced, and re-lay a lot of other planks which were not sitting right. The pros and cons of the two methods of filling the gaps were clearly explained (I went for the more expensive tapered wood strips). Only after all that had been done could the sanding begin. Overall it was an excellent job, very good value - and done in two days, which was very important as there was only a short interval between the old kitchen being cleared out and the new one coming. Floors look great. Team turned up on time on the day I chose, worked hard and completed early, highly recommended. 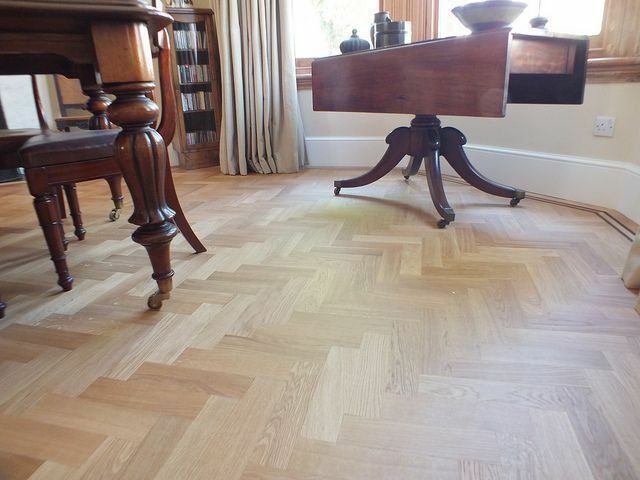 GJP Flooring did a great job on an unusual engineered walnut floor. They repaired an area of water damage as new and sanded and polished whole floor. Looks better than it ever did. Would recommend and use again. The work required was to sand old finger parquet, and varnish in our hall, lounge and dining area – a total of 52 sq. metres. It was commenced on schedule with the start date adhered to. The two men, Luke and Paul, were professional, helpful, and friendly, and made us feel at ease with the work about to be done. What went wrong! We left them to work on the first day, to be called back after 30 minutes with “a problem”. We returned to find the sander had shaken loose a large area of finger parquet – the bitumen below had dried out over many years. 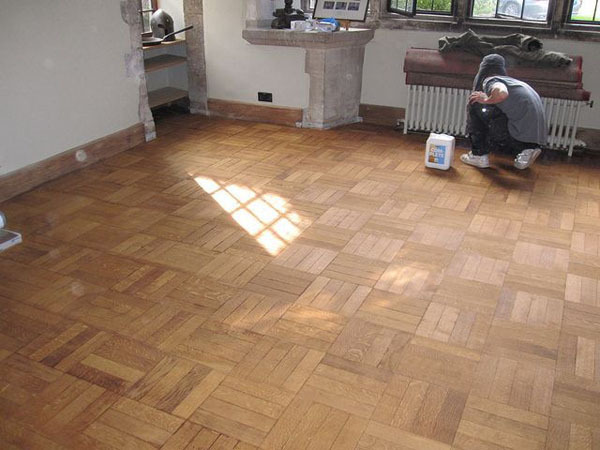 We were given options, and elected for them to repair the floor by glueing the displaced finger parquet: there was a lot, and we considered it a very hard task, but they willingly took it on, which impressed us. We were quoted a price for this additional work, and we gave the go-ahead. The price quoted was above what we finally paid, so overall we were delighted. 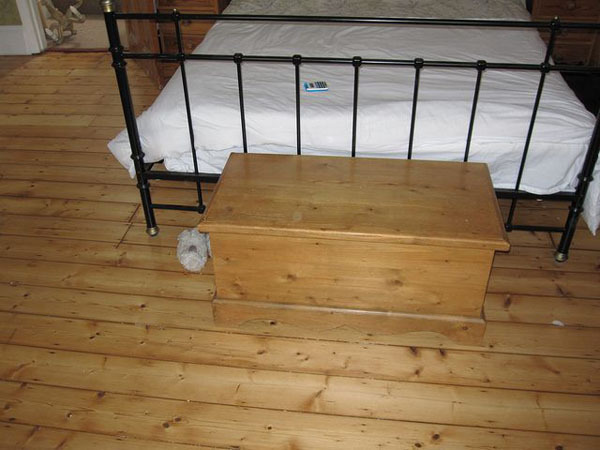 The top non-slip matt varnish is excellent and requires no polishing – just a light brush with a broom to clean. During the work ongoing communication was excellent, and we were always informed of progress and the expected finish date, which turned out to be a day earlier than quoted: an even bigger bonus. 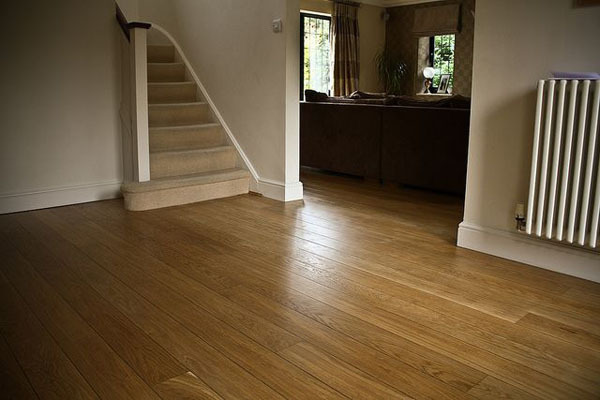 We fully recommend GJP Flooring as a company of high excellence. Well done! Sanded 1930's pine floorboards worn out previous dark stain. Sanded sample area so that I could choose a new colour. Then left them to the job. No mess, very tidy. Only gripe, I had to clear away the rubbish bags afterwards, although I did understand this before the job. Otherwise, I'm very satisfied with the end result. Would recommend them. Professional company, excellent communication throughout. The men were quick, efficient and friendly. Really pleased with finish and aftercare customer service. GJP were professional and competent from my initial contact with them through to job completion and invoicing. It is a pleasure and a relief to work with people who do what they say they will do and when. The job was excellent. They were good people, highly recommend them.